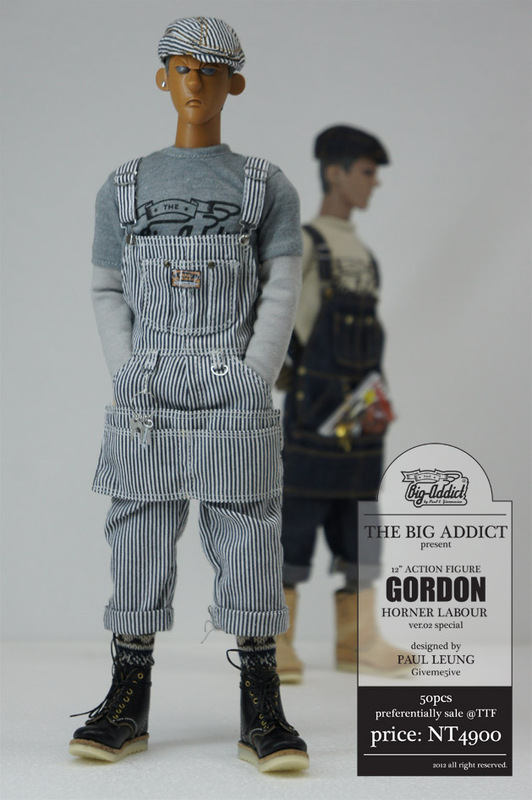 we are proud to present a great news to you - the first project of "THE BIG ADDICT", subsidiary of GM5. 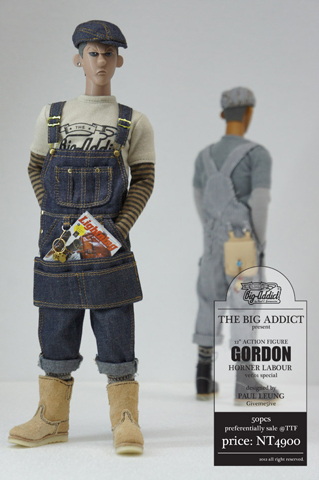 The first12" character name "Gordon", produced in 2 vers., 500pcs each. 50pcs of each ver. will have a preferentially sale at TTF2012. approximately 5cm tall, 4 special flocking technique ver. will be launch at TTF2012 too! Thanks for always support Paul Leung-Giveme5ive's works!